Купить LINN KORE - Проигрыватели виниловых дисков и аксессуары - Легендарные проигрыватели LINN, аксессуары для виниловых проигрывателей. Linn Kore – это выточенное из цельной алюминиевой заготовки суб-шасси и крепление для тонарма на проигрыватель Linn LP12, которое позволяет считывать еще больше информации с виниловых записей, а значит – получать еще больше удовольствия от прослушивания музыки. 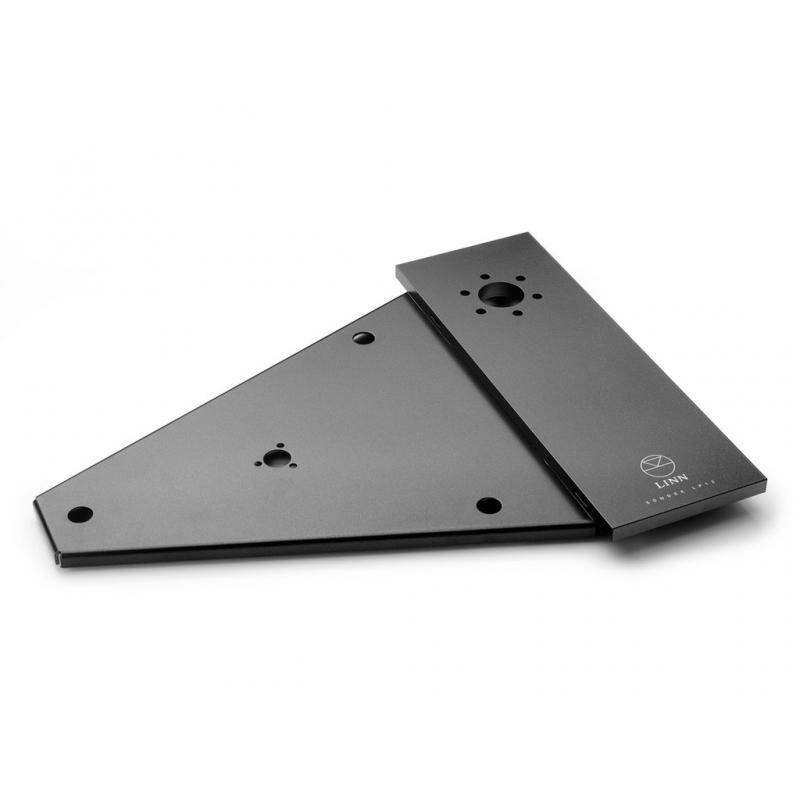 Following the same design philosophy as our flagship Keel, the Kore sub-chassis and armboard is an essential upgrade step for anyone looking to improve their LP12 and bring it up to Akurate-level performance. Strengthened by a multi-layer, box construction of 1.5mm thick aluminium, the Kore’s sub-chassis is designed for extra rigidity and removal of unwanted damping, ensuring a more faithful reproduction of your vinyl. Three layers are bonded together using a unique Linn-specified adhesive to form an incredibly stiff structure, while keeping the weight low. The Kore armboard is precisely machined from solid aluminium and further strengthened with ribs on the underside to provide the ultimate rigidity. This is then bonded to the sub-chassis so that the assembly mirrors the valuable properties of a single piece; as the arm collar is bolted directly to the sub-chassis, the arm has a direct connection to the bearing.